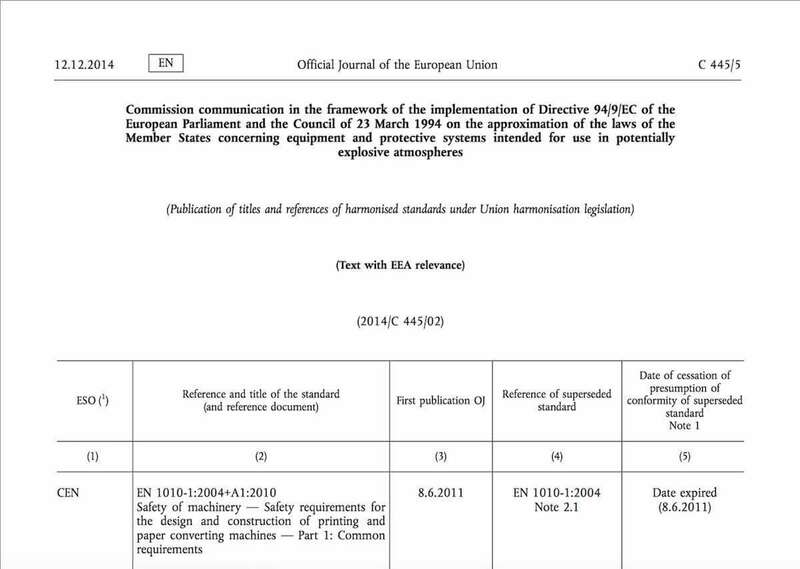 The European Commission has updated the list of European harmobized standards for equipment used in potentially explosive atmospheres. The standards on this list may be used by manufacturers of ATEX equipment to prove that their equipment complies with the essential requirements of the ATEX Directive 94/9/EC. 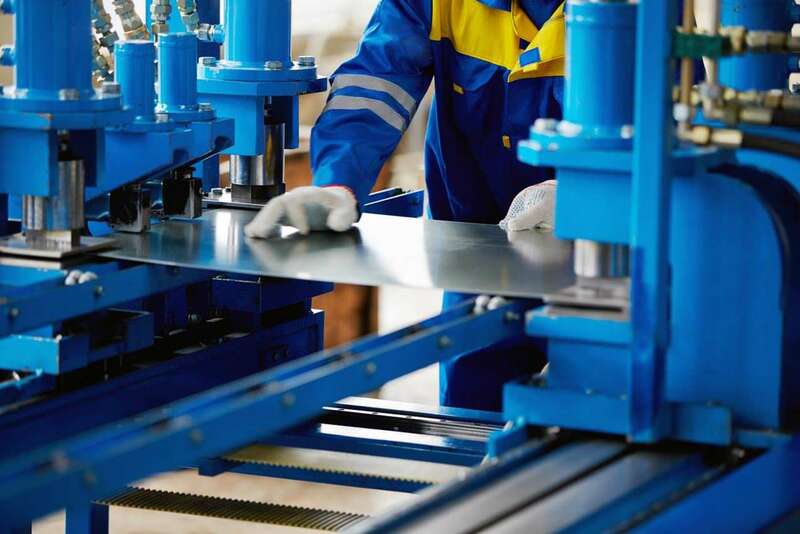 In the EU, a manufacturer can use European harmonized standards to comply with the relevant essential health and safety requirements of the CE marking directives and accordingly affix CE marking. 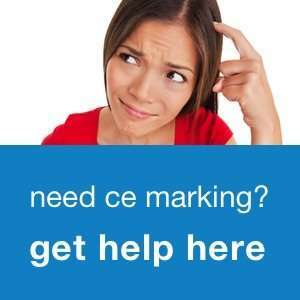 Many of these CE marking directives also set requirements for instructions for use. Although there are many similarities, the process of product compliance in the US is slightly different from the process of EU compliance. Last week, Ferry Vermeulen and Michael Gerrits, discussed the EU requirements for insin the EU. In the next part, which is published next week, the US requirements for instruction for use are laid out, and a comparison is made with the EU rules. In this part, Ferry Vermeulen and Michael Gerrits, describe the requirements in the EU. 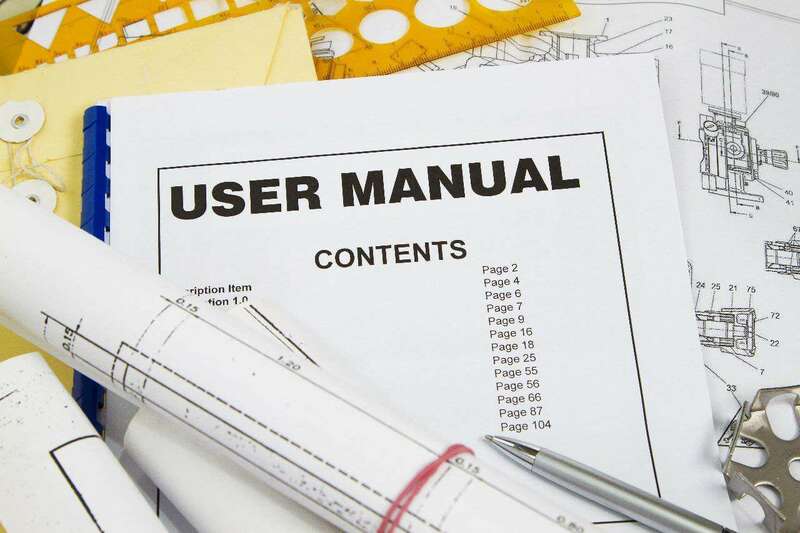 In the next part, which is published next week, the US requirements for instruction for use are laid out, and a comparison is made with the EU rules. 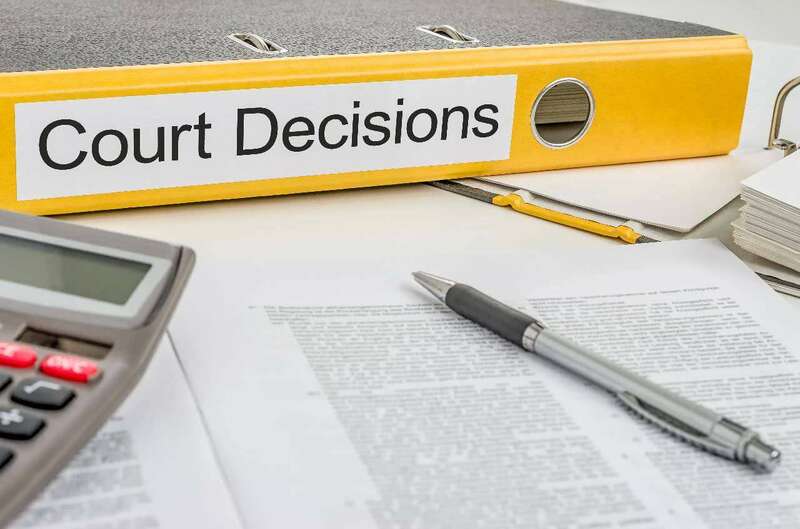 On Monday, the Swindon Magistrates Court (UK) fined the UK importer of a stone cutting machine as well as the company that put the machine into service. The fine for safety failings follows an incident that happened on 12 March 2013. 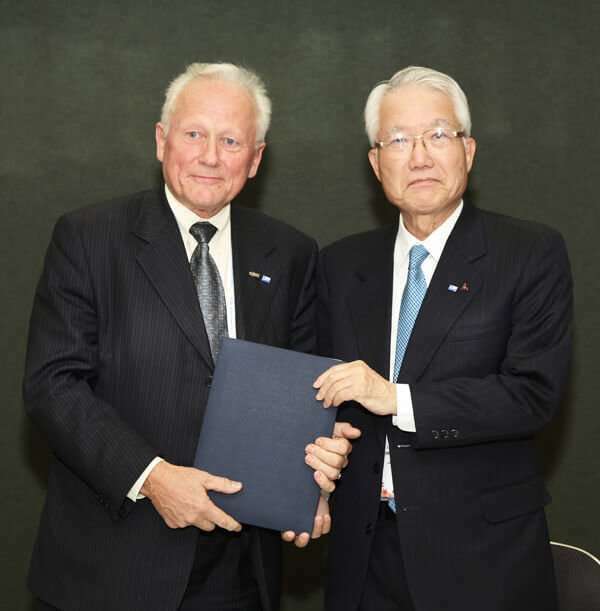 On 13 November, leaders from the European and Japanese standardization organizations have signed a joint Cooperation Agreement in Tokyo. The Cooperation Agreement between CEN, CENELEC and JISC provides a new framework for closer collaboration on various aspects of standardization, which will facilitate trade in goods and services between Europe and Japan. 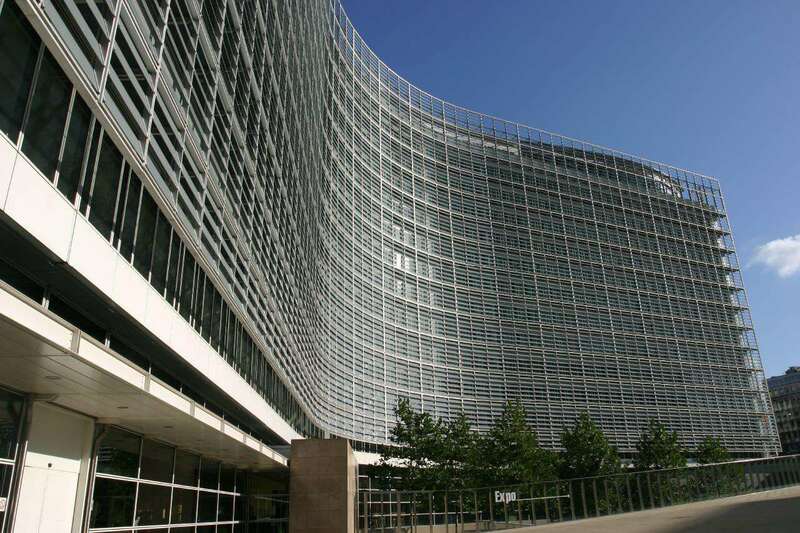 Two weeks ago, the European Commission has published two documents that amend the European Union Construction Products Regulation. These documents were already adopted back in February 2014. 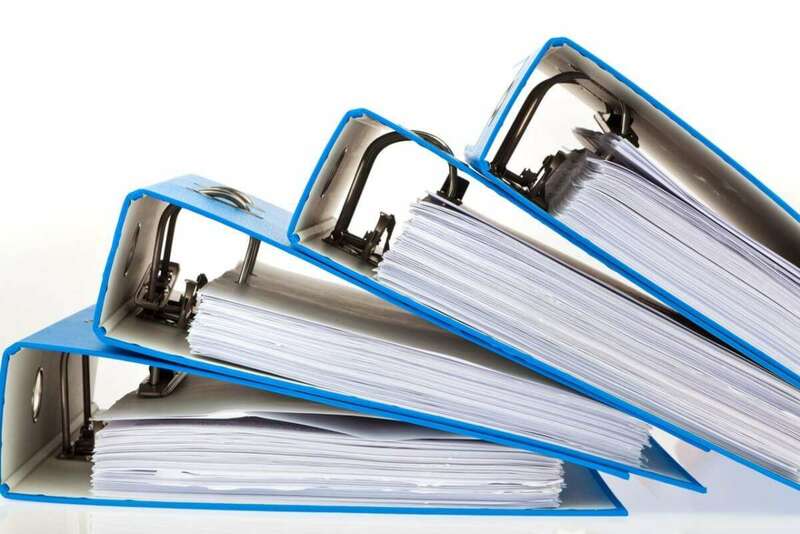 One amendment (Commission Regulation 568/2014 of 27 May 2014) is regarding the assessment and verification of constancy of performance of construction products. 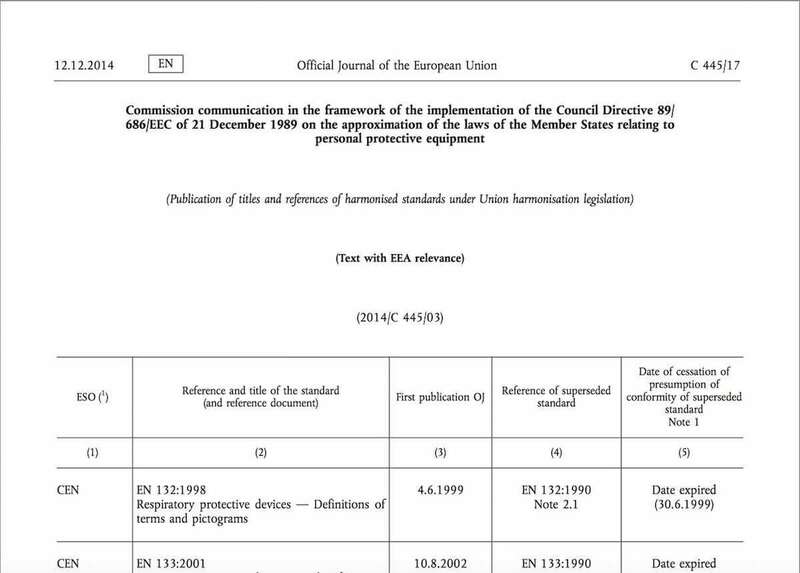 The second amendment (Commission Regulation 574/2014 of 28 May 2014) introduces changes to the Declaration of Performance. The changes are quite significant. Let’s have a look.